Add that classic New England look with our LP Shake Gables and either a Double or Triple Shed Dormer. 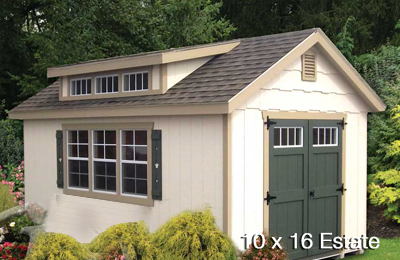 Now your shed can have that “special look! You can add the LP Shake Gables for that special look. 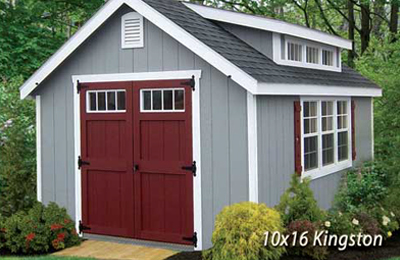 Make your uniquely personalized shed look even better! 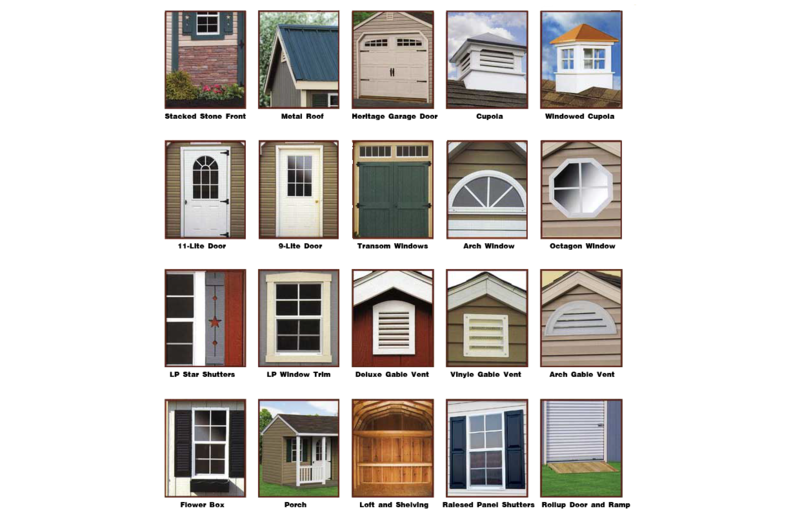 You have the choice of either a double or Triple Shed Dormer and 2 or 3 windows with LP Trim and Star Shutters.